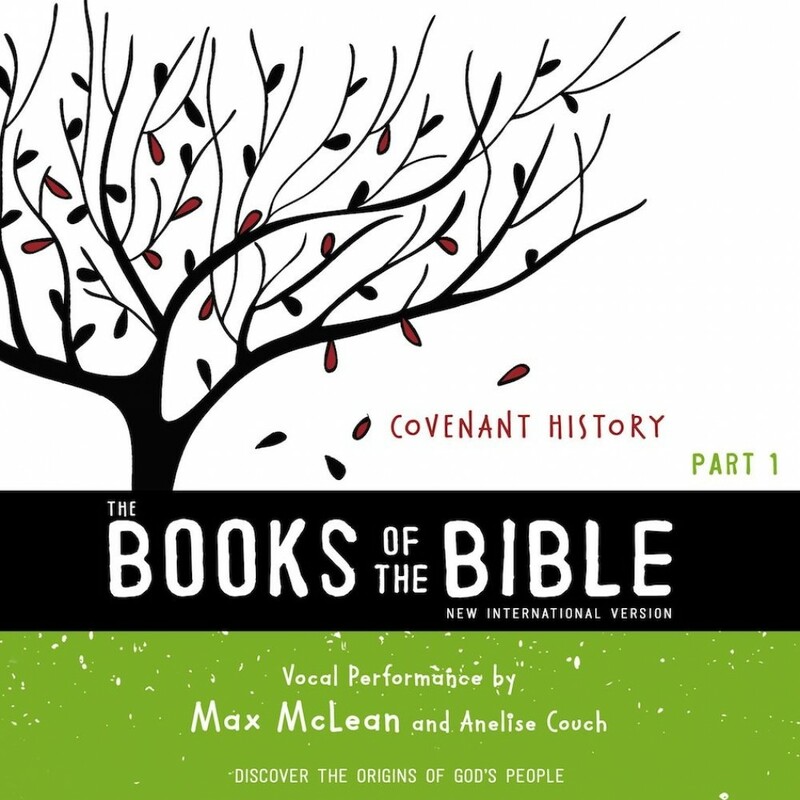 NIV, The Books of the Bible: Covenant History, Audio Download | Biblica | Audiobook Download - Christian audiobooks. Try us free. Immerse Yourself in Scripture in a Whole New Way! In NIV, The Books of the Bible, Covenant History readers will learn about God’s creation, humanity’s rebellion, and God’s plan to renew the world. Covenant History uses Scripture from the world’s bestselling modern-English translation, the New International Version. Covenant History is part 1 (of 4) of The Books of the Bible, which is a part of the church wide-campaign, The Community Bible Experience.